We made it to episode two! We're so friggin' excited that so many people enjoyed our first episode. we've been having the time of our lives recording AND ABSOLUTELY LOVE THE FEEDBACK! This week we got SUPER serious and discussed missing children. A bold move for our second week, we know... but we wanted to give you a little taste of all we HAVE planned for this podcast. So.... with a big dinner in our bellies and a little less pre-drinking we did our best to tell the tales that've captivated us, confused us and broken our drunken hearts. Without giving too much away, here are some pictures to go along with the episode! head over to our listen page for this weeks episode. Could it be? 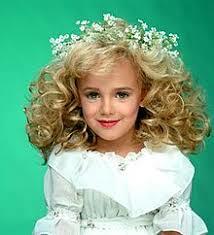 Katy Perry is really JonBenet Ramsey? 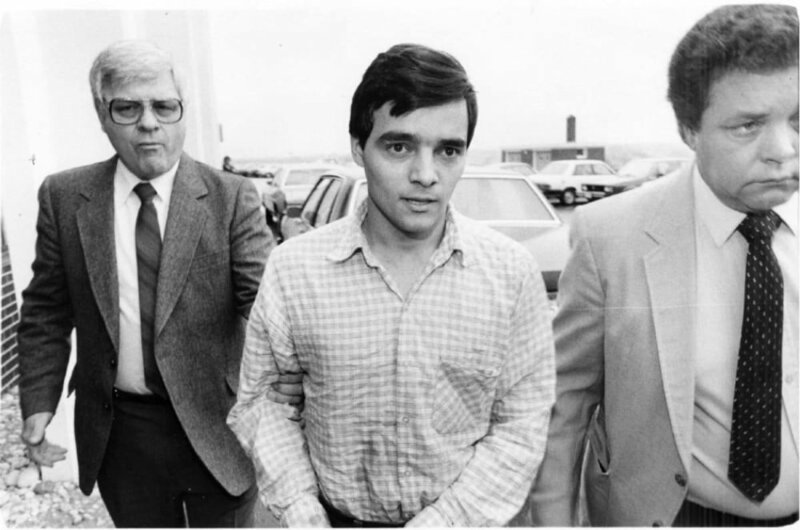 Idiot John Mark Karr, confessed to a crime he didn't commit. The Sodder Children... WHERE DID YOU GO? !